This workshop will guide you on a social media educational journey! 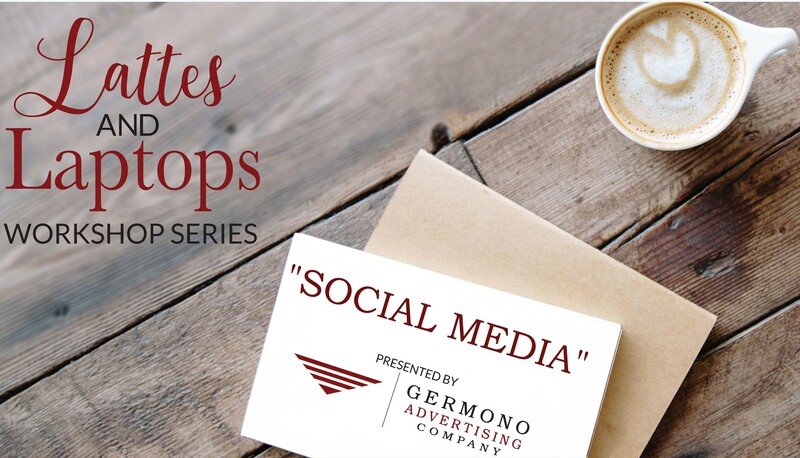 Covering Instagram and Facebook, this workshop is beneficial for professionals or business owners looking to learn how to use these platforms to grow their networks. We start with an introduction to these two social media platforms, then provide best practices and strategies that you can apply immediately during the workshop. You’ll learn how to use the platforms to grow your business, including content curation and social networking techniques. You’ll also receive a sample content calendar to jump start your social media feeds! While we do cover a few high level tips, this workshop is tailored to those just starting their Facebook and Instagram feeds, or have feeds and unsure how they work.